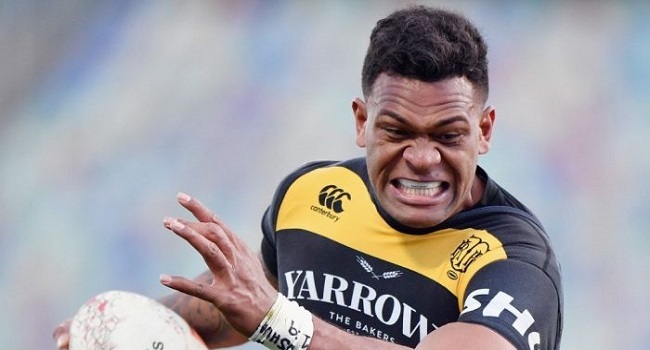 Fiji-born former All Blacks utility back Seta Tamanivalu has been sidelined for up to two months with a back injury having only recently joined Bordeaux-Begles from Super Rugby side the Crusaders. The news was confirmed after Tamanivalu underwent scans for the injury. The three-Test capped All Black is now set to return to action in January.